Presenting Bond Street Quartet, a collective of London’s top session musicians brought together to form an incredible new band. 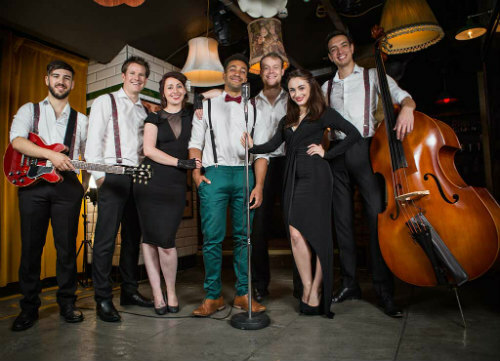 Bond Street Quartet take your favourite songs from the 90’s to the present day and perform them with an exciting vintage twist. Listen as two fantastic vocalists layer intricate harmonies over the sounds of the acoustic guitar and double bass. This is a dynamic quartet that perfectly suits more intimate events. 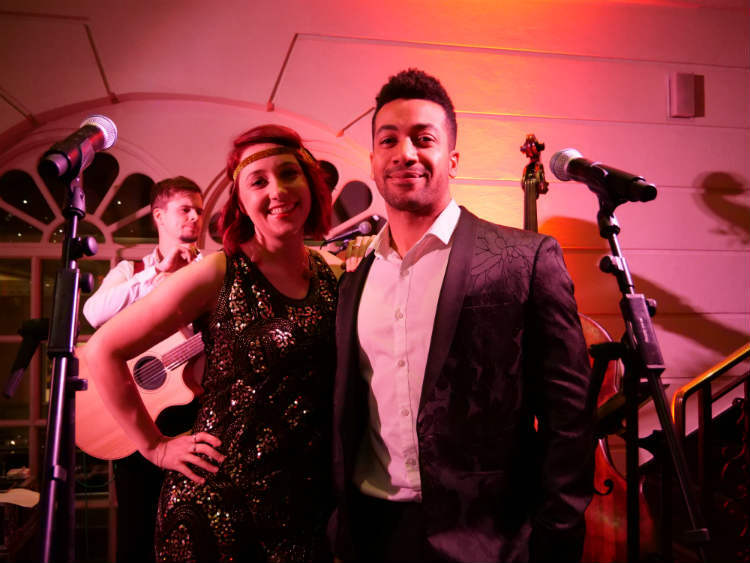 Bond Street Quartet’s extensive set list means that they can provide the ideal style and tempo for creating the perfect backdrop for networking. 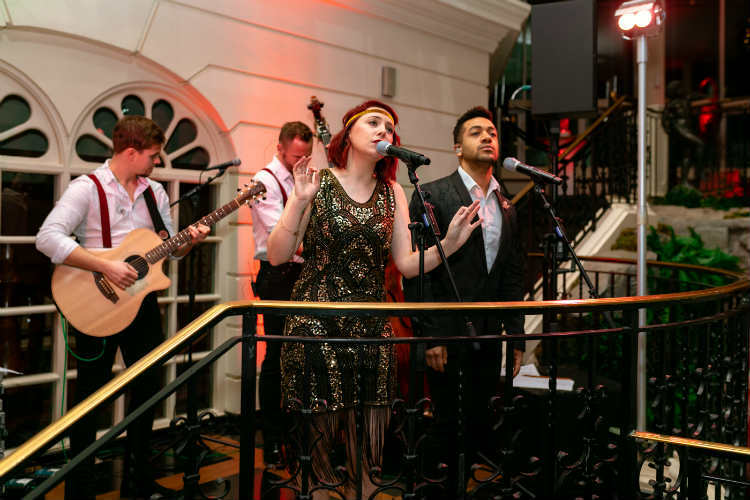 Bond Street Quartet have performed intimate wedding receptions, corporate networking and exclusive evening soirees. 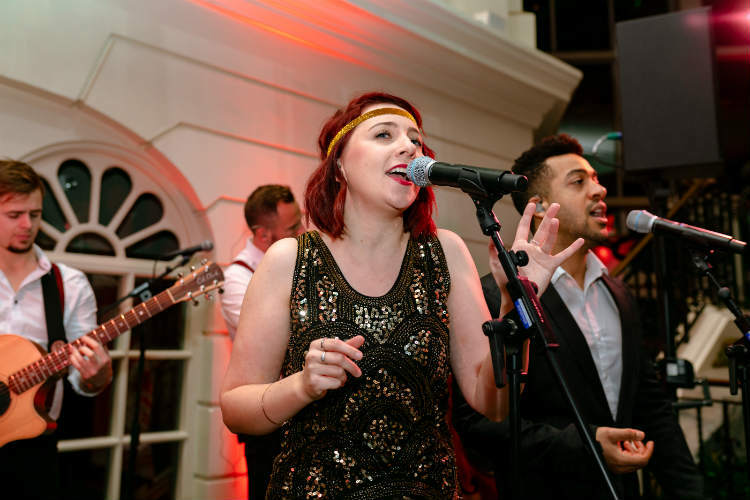 If you are having a vintage themed event or just looking for something that little bit different than the norm to impress your guests then go no further than Bond Street Quartet. Playing music from the 90’s to present days in a vintage style. 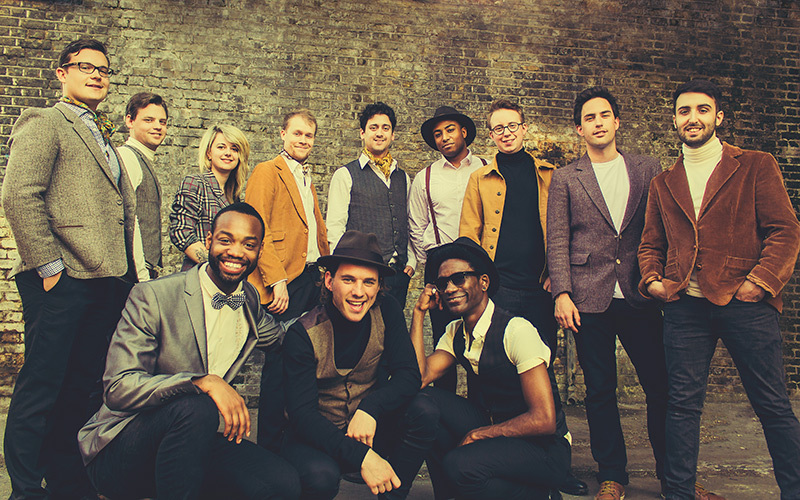 The band are unique and made up of from creme de la creme of London’s young musicians. 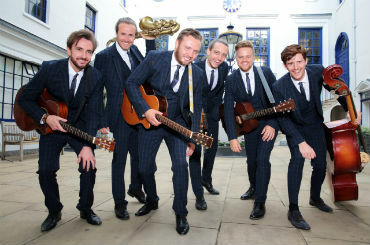 In terms of fitting into an event Bond Street Quartet has a individual style which makes them stand out. 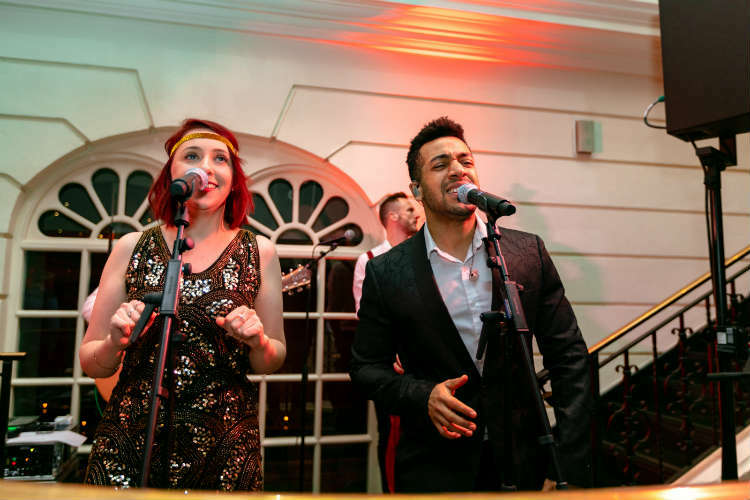 They can provide music for a drinks reception, networking event or a summer party without being too obtrusive and can chose of more laid back set list in terms of style and tempo. Bond Street Quartet have performed at events all over the UK and abroad and are looking forward to taking your event to the next level. Global HR Director, NSC Global.